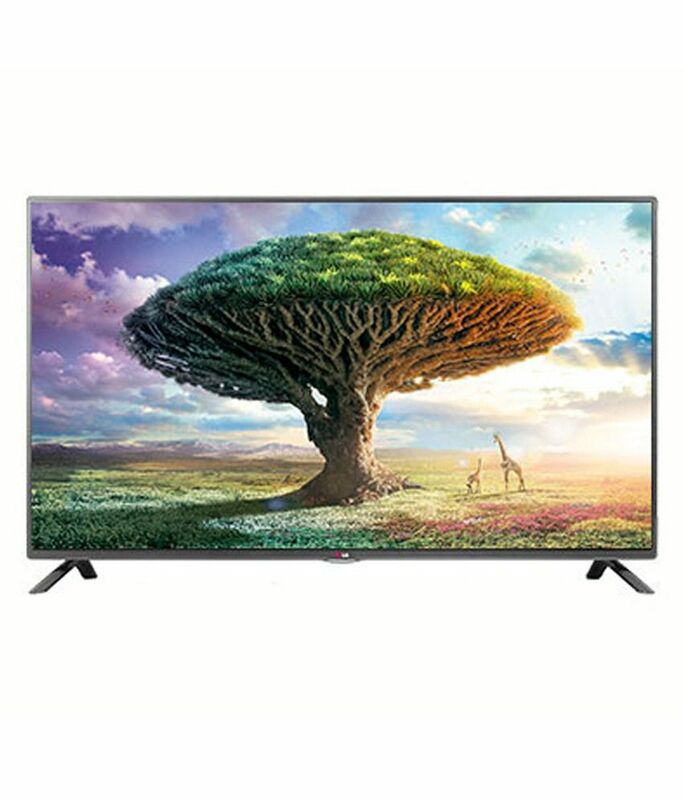 Snapdeal is Offering an exclusive offer for LG 42LB5610 42 Inches Full HD LED Television. Here we can get 29% off on this Product. Market Price Rs 63500 , Deal Price Rs 44983.